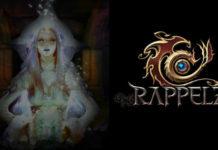 Finally, mobile RPG fans don’t have to wait any longer! 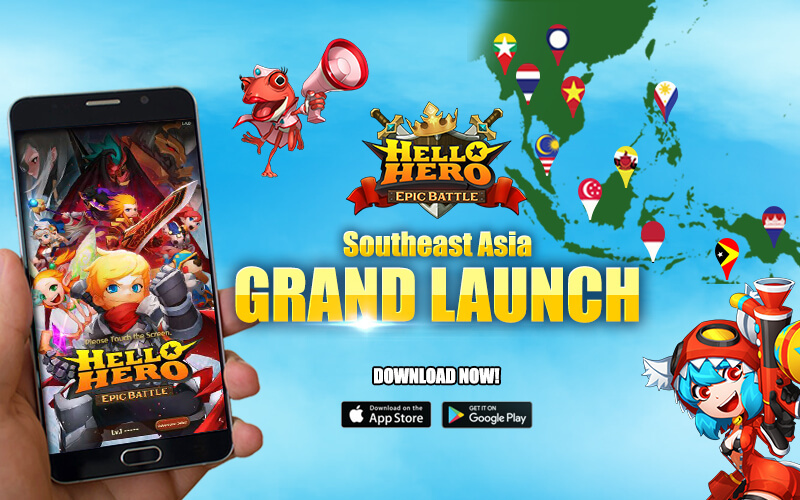 A few weeks after its soft launch here in the Philippines and in five other countries (most recently Vietnam), we are happy to announce that Hello Hero: Epic Battle is now available to the rest of Southeast Asia! 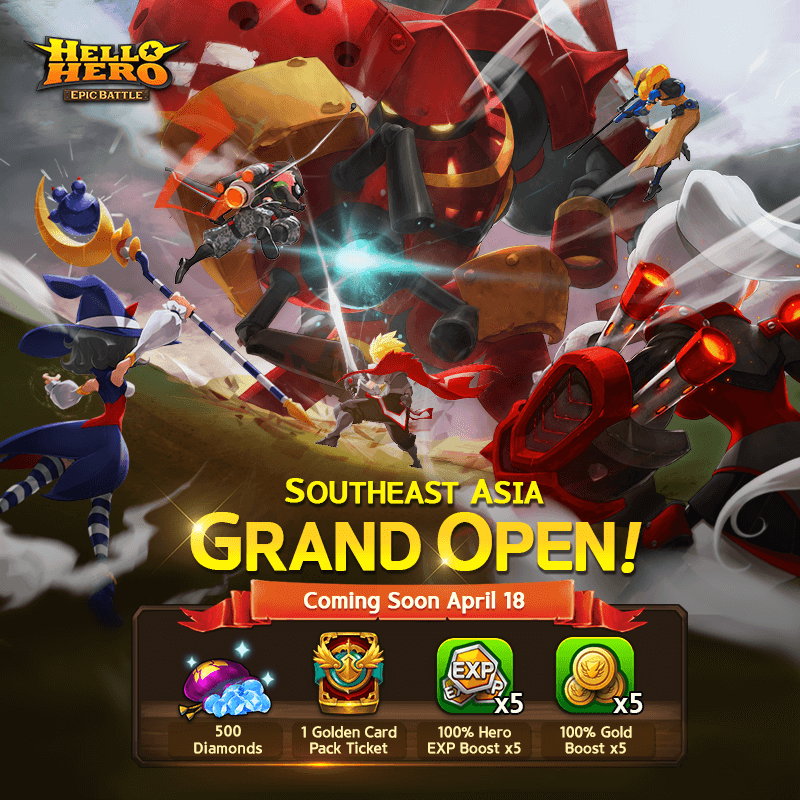 With the Hello Hero: Epic Battle Grand Launch, fans of the wildly successful Hello Hero franchise from Brunei, Cambodia, East Timor, Laos, and Myanmar can now tag along with Leo and friends and join them in saving the world from evil! 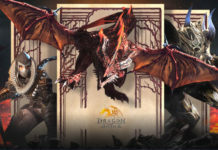 To celebrate this epic grand launch, game developer Fincon will be giving away 500 Diamonds, 1 Golden Card Pack Ticket, a 100% Hero EXP Boost x5, and a 100% Gold Boost x5 to a few lucky players! Hello Hero: Epic Battle is the sequel to the highly-addictive mobile RPG game Hello Hero. In this new version, players can choose among more than 100 Heroes, which can be trained and upgraded. 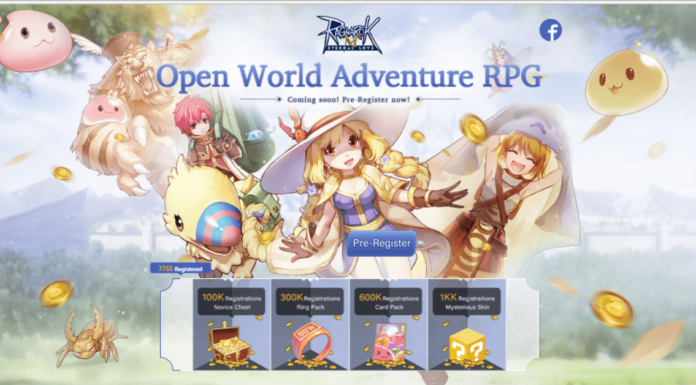 It has already soft-launched in six countries: the Philippines (click here to see the soft launch event here in the Philippines), Singapore, Thailand, Indonesia, Malaysia and Vietnam, and over 100,000 players have pre-registered, which proves the immense demand for the game. 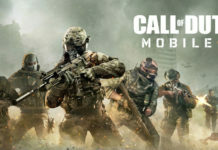 According to Fincon, more in-game developments such as Epic Reward and Squad Wars, and even exclusive Smart Toy Figures, are in store for fans. 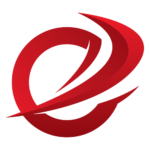 The grand launch also coincides with the release of the Spring patch for Hello Hero: Epic Battle, its biggest update yet which unites the community into one server and enables multiple combinations of Heroes to compete in all levels of the Adventure mode. The game is available on both iOS and Android, and can also be downloaded here. 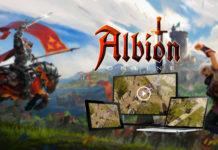 You can also visit the Hello Hero: Epic Battle official website for more information about the game, or join the official Facebook Fan Page and PLUG community. You can also watch epic animations over at its Youtube page. 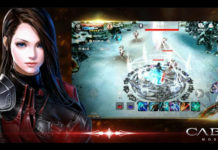 With an expansive gameplay, amazing graphics, and rich customization options for its players, Hello Hero: Epic Battle is guaranteed to fulfill all your mobile RPG needs. 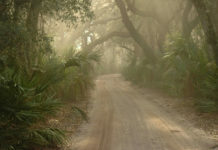 Go forth and enjoy!